Care For Children With Unique Life-limiting or End-of-Life Journeys. Our family is your family and our home is your home. Do you know an individual or a company that wants to support Ryan House? We’re always looking for new partners. 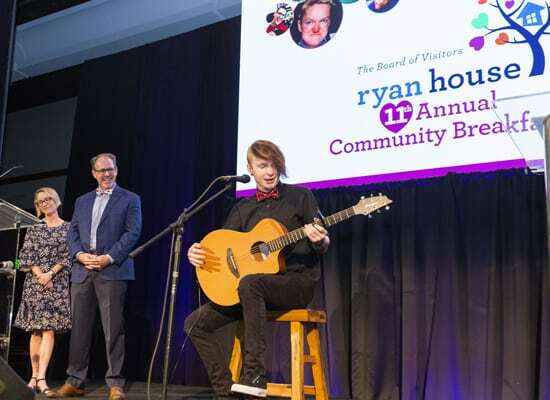 Thanks to your support, the 11th Annual Ryan House Community Breakfast, which celebrated the life and legacy of Namesake Ryan Cottor and Ryan House, grossed more than $330,000! 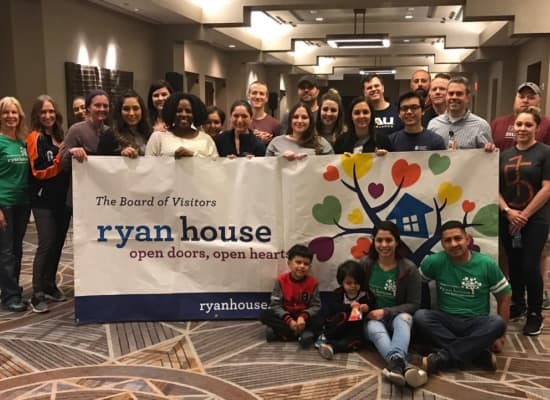 Become a Ryan House Corporate Partner like Shutterfly who generously supports us through their volunteering and funding of mission critical programs for our children and families. Focusing on quality of life and continuity of care, our care team combines compassion with state-of-the-art care to guide your child through their unique life-limiting or end-of-life journey while providing your whole family with peace, comfort, and support. 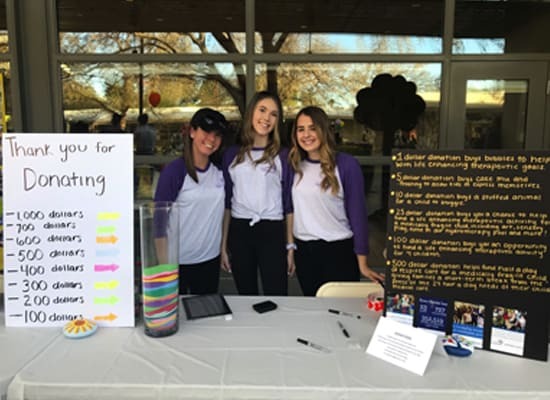 We invite you to watch the videos below; one that illustrates what Ryan House is all about and the other that beautifully showcases the Buchanan family's journey at Ryan House. For all Lifetime Donors over $25,000, please see our Annual Report.